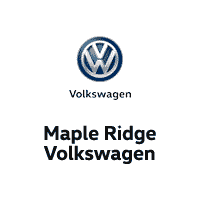 Book Your Test Drive with Maple Ridge Volkswagen! Are you ready to take the drive of your life? If you have wanted to take a new VW for a spin then there is nothing holding you back! Come feel the wind in your hair and find out why so many have never looked back after driving away in their brand new Volkswagen from Maple Ridge Volkswagen!